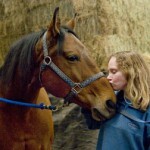 I am always so pleased to hear stories about horses doing the work I know they are so good at. 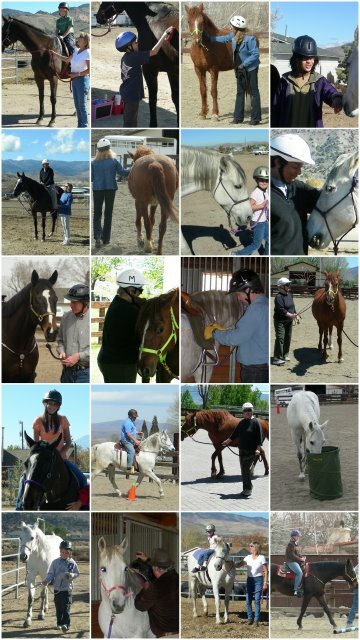 This program is different from ours, but the work done by Angie Payne taps into the wonderful healing power of horses too. If you or someone you know is feeling overwhelmed by life we invite you to call or email us to schedule a visit. We will show you around, introduce our incredible equine partners, learn more about what you are dealing with and share how we might be able to help. This entry was posted in Anxiety Disorders, Depression, Mental Health, The horses. Bookmark the permalink.